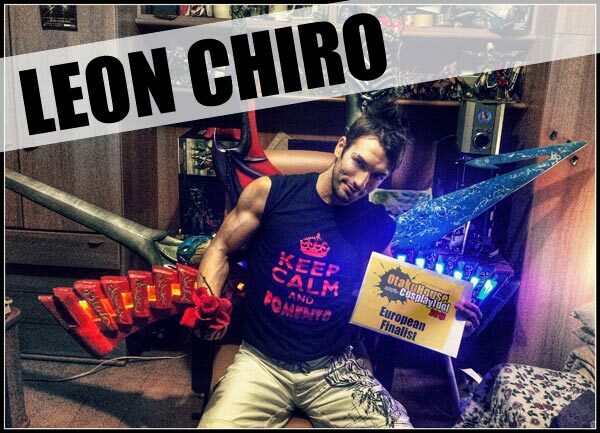 Hey there, I'm Leon Chiro an Italian Cosplayer, maybe you already know me :) ! 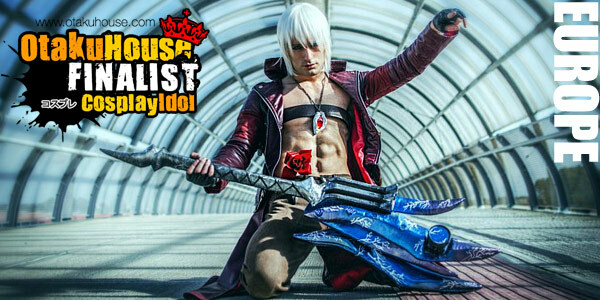 I was in the Otaku House CosplY Idol's finals the last 2 years with other Cosplays like Tidus \ Sub-Zero \ Caius Ballad & more. 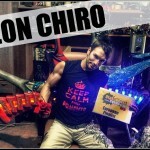 If you want to check out my Cosplays, I recommend you to have a look to my Cosplay page here ---> https://www.facebook.com/LeonChiroCosplayArt . In my real life I'm a Photo model, bartender, student in Sports Science and Physiotherapy University. Thank you so much by heart for all the support. Description: 'Heart on Fire' a post-production picture from the Graphic Simone Ferraro that I printed on my wall to remember forever the success in Lucca Comics 2013, the most important italian convention. 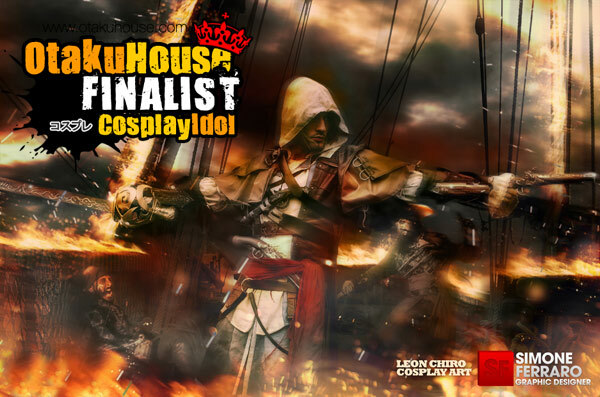 I came back home victorious from Lucca Comics and Games 2013 by winning twice with Edward to the massive cosplay contest - Special Assassin's Creed Prize and Special Prize from the Jury for my exhibition on the stage! I am very proud of the reaction of all the public and jury, very very happy and proud of all the results! Photo Credits: Cosvideos \ Simone Ferraro for the Post Production \ Cesare Marino ( http://cesaremarino.info/ ) for the picture on the Background. 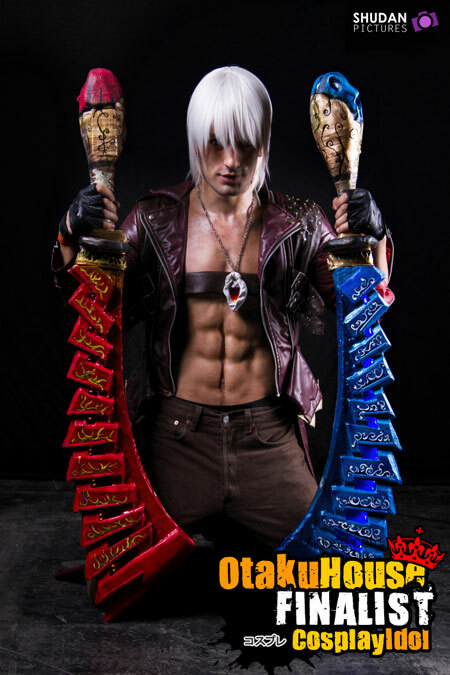 I miss him soo much and this Cosplay is a TRIBUTE for him, in my heart forever. KILL THEM ALL!!! FOMENTOOOOOO!! !